Empire Limousine is New Jerseyâ€™s premiere limo hire service that aims to provide preeminent comfort, safety, and satisfaction to all its customers. 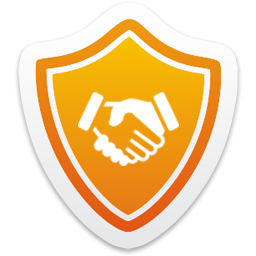 Whether it is personal or corporate travel. 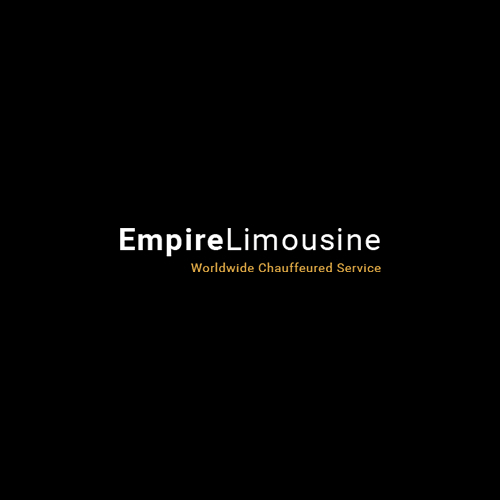 Empire Limousine is prepared to offer the finest service in New Jersey, New York, Pennsylvania & Connecticut.